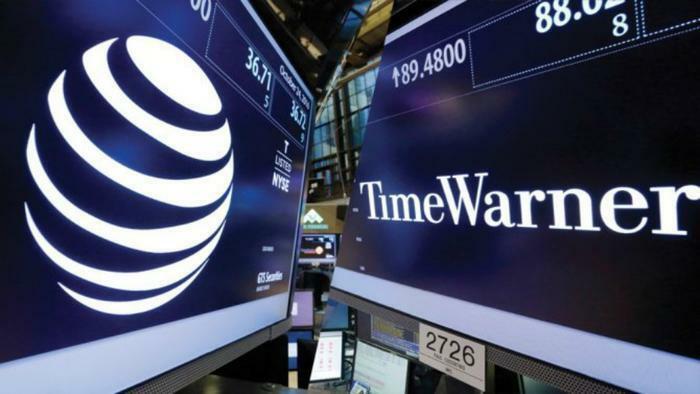 A lot is at stake Wednesday as AT&T executives go before the Senate Judiciary Committee to answer questions about the company's proposed acquisition of content provider Time Warner. President-elect Trump is already on record opposing the deal and a number of lawmakers have expressed skepticism as well. The $108.7 billion acquisition would join America's largest pay TV provider with a media and entertainment company that has a massive catalog of movies and TV shows. From the beginning, AT&T executives have maintained the merger is a “vertical” one that brings together two entities providing different products, and therefore will not decrease competition. But AT&T could face some pointed questions at Wednesday's hearing. “This proposed massive consolidation of distribution and content raises potentially serious questions about competition, consumer choice, and privacy across the media, cable TV, wireless and broadband industries,” Sen. Patrick Leahy (D-Vt.), ranking member on the Senate Judiciary Committee, said in a statement. Even though the proposed merger would be “vertical,” critics charge it could give the telecom giant a huge advantage in the marketplace. At issue is something called “zero-rate.” That means the ISP, in this case AT&T, won't count a customer's viewing of AT&T-owned content against his or her data allowance. Currently, AT&T has such a promotion with DIRECTV. AT&T wireless customers who also subscribe to DIRECTV can watch that content on their mobile devices without it counting against their data allowance. If you are both an AT&T and DIRECTV customer, that's a great deal. But if you are a small ISP trying to compete against AT&T, you may think the playing field has suddenly become a lot less even. Jimmy Carr of All Points Broadband in Ashburn, Virginia, who chairs the Wireless Internet Service Providers Association (WISPA) Legislative Committee, says it will hurt the mostly small companies that are bringing broadband to underserved rural areas. Carr says AT&T’s proposed acquisition of Time Warner raises serious concerns and should be rejected by federal regulators.